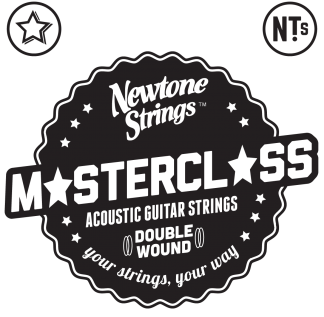 These strings are designed to have a reduced and virtually equal tension on each string. They are made on Round cores with unique core-to-wrap ratios, so the gauges which match up with some of our standard sets are not the same at all! 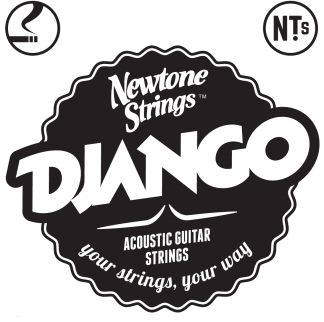 There are several advantages of using these strings. 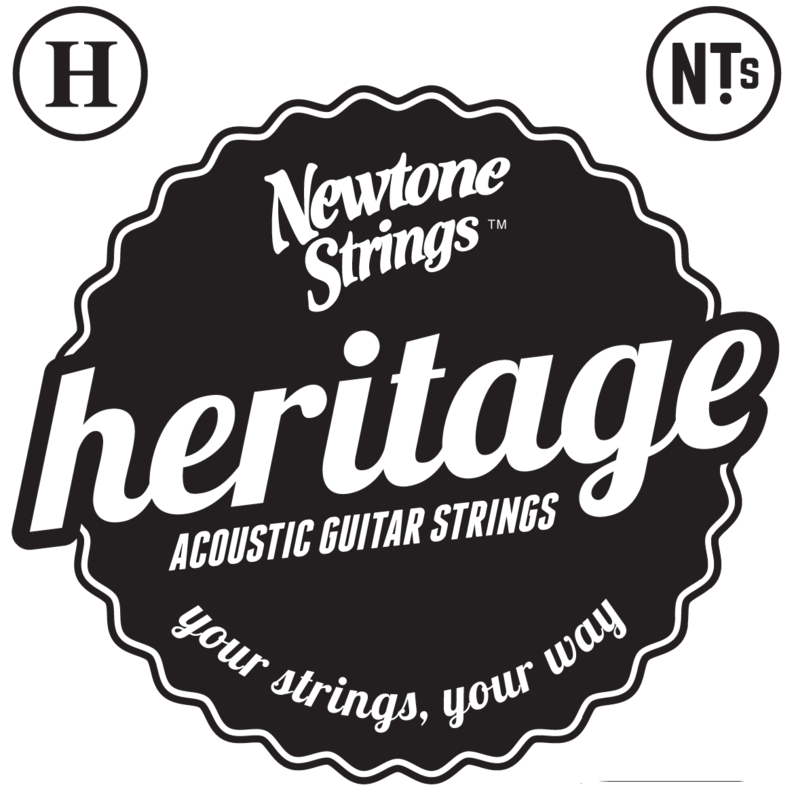 Vintage guitars, light braced guitars and people who have problems fretting due to arthritis or tendonitis can use these strings without worrying about twisting or uneven pulling on the bridge. 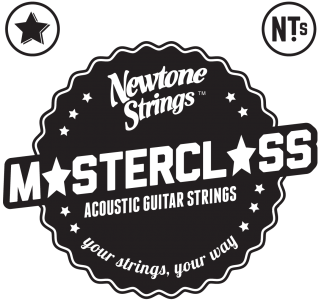 Low tensions also mean ease of fretting.